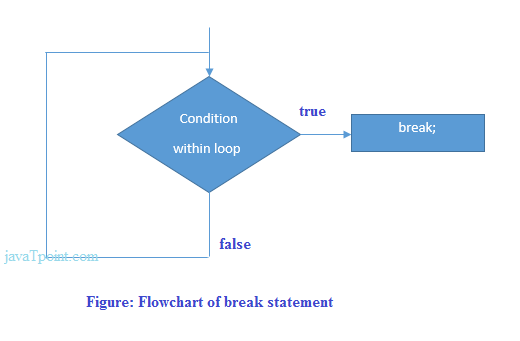 The Java break is used to break loop or switch statement. It breaks the current flow of the program at specified condition. In case of inner loop, it breaks only inner loop. It breaks inner loop only if you use break statement inside the inner loop.